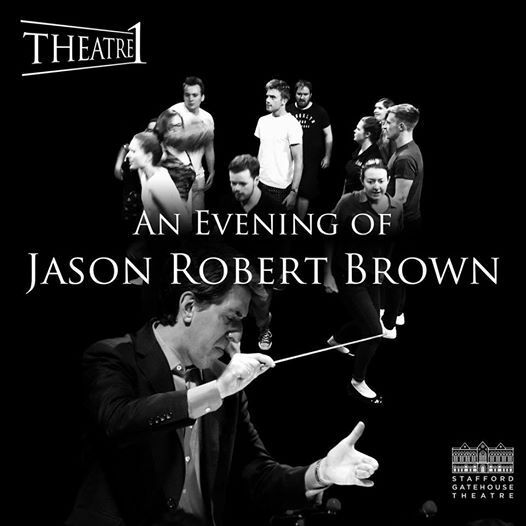 Who isn't a fan of Jason Robert Brown? The writer of The Last Five Years, 13, Songs For a New World, Parade... the list goes on. If you don't know the man's music then I suggest you come along and hear some of the most influential songs of this musical theatre generation.